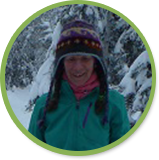 Carol has been in Alaska since 1985 and has a background in science, education and tourism. She is a sportswoman and pilot who loves outdoor adventure and has run in over 20 marathons! She has a depth of knowledge on Alaska and Fairbanks history and operated a Bed and Breakfast here for several years. She also raced and raised sled dogs in her spare time, and in 2003 helped to form the Second Chance League, a non profit that works with abandoned huskies and has saved over 500 dogs from shelters! 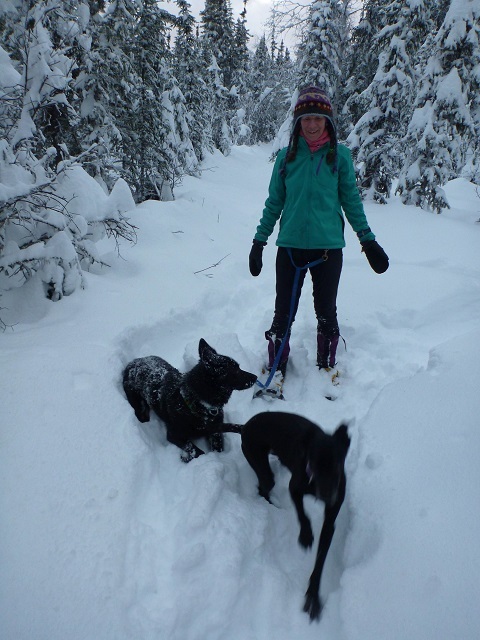 She is a perfect source for learning about the lifestyle in Fairbanks, and can share exciting stories from her experiences in the Alaskan Interior. Carol greatly enjoys helping guests ‘hunt’ the northern lights and photograph them. Join Carol on this Ecotour! Learn more about traveling with Carol and how to see the Northern Lights.